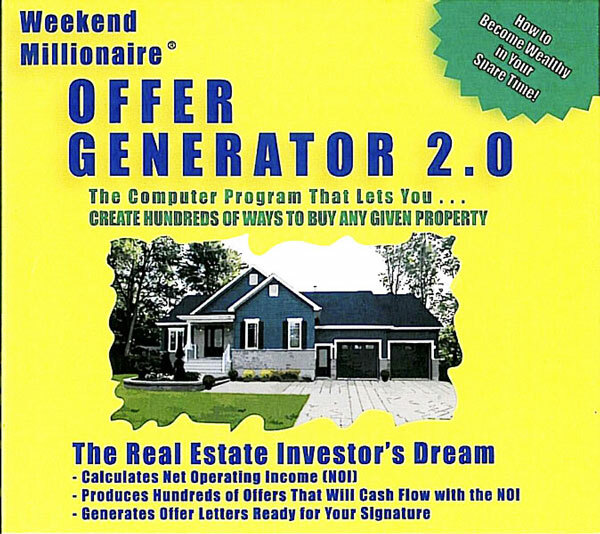 In their runaway bestseller The Weekend Millionaire’s Secrets to Investing in Real Estate, Mike Summey and Roger Dawson gave readers a blueprint for making a killing in real estate in their spare time. Now Summey and Dawson take readers inside the minds and hearts of super successful entrepreneurs, showing them how to think and act like winners and realize their dreams of financial freedom. With Mike Summey and Roger Dawson’s invaluable advice, readers can overcome their obstacles and find a personal path to wealth for a lifetime. 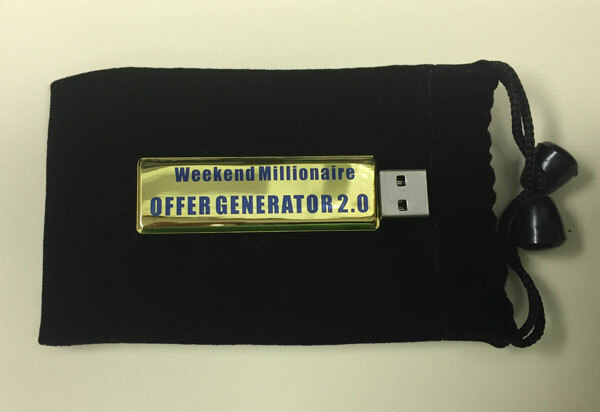 Mike Summey, “The Weekend Millionaire,” earns more than $1 million a year from investment properties. He teaches the “Summey method” to thousands of people across the country. Roger Dawson has been the president of one of California’s largest real estate investment companies, with 28 offices, 540 sales associates, and a sales volume of more than $400 million a year. As a full-time speaker since 1982, he has trained managers and salespeople at top companies and business associations throughout the world.